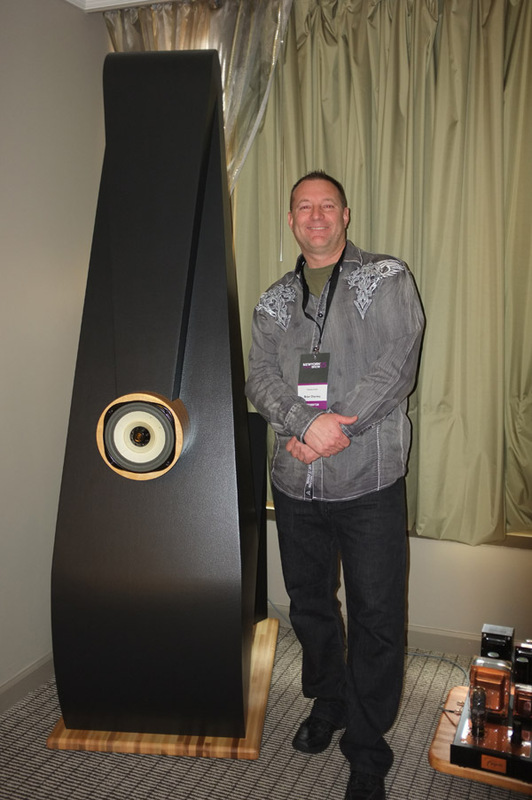 Brian Charney is an audio engineer and manufacturer of spectacular sounding horns and matching single-ended amplifiers based in Somerset, New Jersey. Our flagship, The Charney Concerto Horn Loudspeaker captivates the dynamic sound of natural and live-sounding music the way it's supposed to be heard. The Concerto is prepared by Brian Charney's own hand-built CNC machine, and this ensures complete uniformity throughout the hand-craftsmanship process. Every piece is made from scratch, and that makes for complete control over manufacturing. 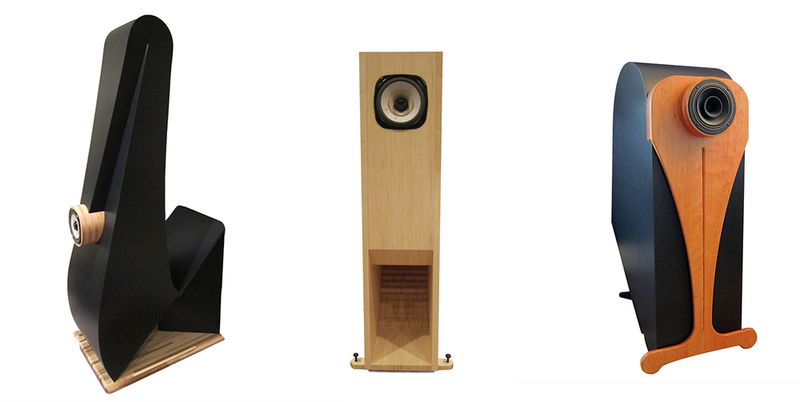 Truly, The Charney Concerto Horn Loudspeaker sits in rare company when it comes to making music in the home. Everybody who loves the Concerto have been asking if we were able to make a "Companion" smaller version with the speed, dynamics and transparency that the beloved Lowther driver has to offer. Based on the same Tractrix theory we are proud to announce we have been able to create just that! The new companion has a smaller footprint than the Maestro with the ability to accommodate the smaller 6" DX55 series driver. What we've achieved was the sonic characteristics of the larger Concerto, with a smaller design that has less of a lower frequency extension. 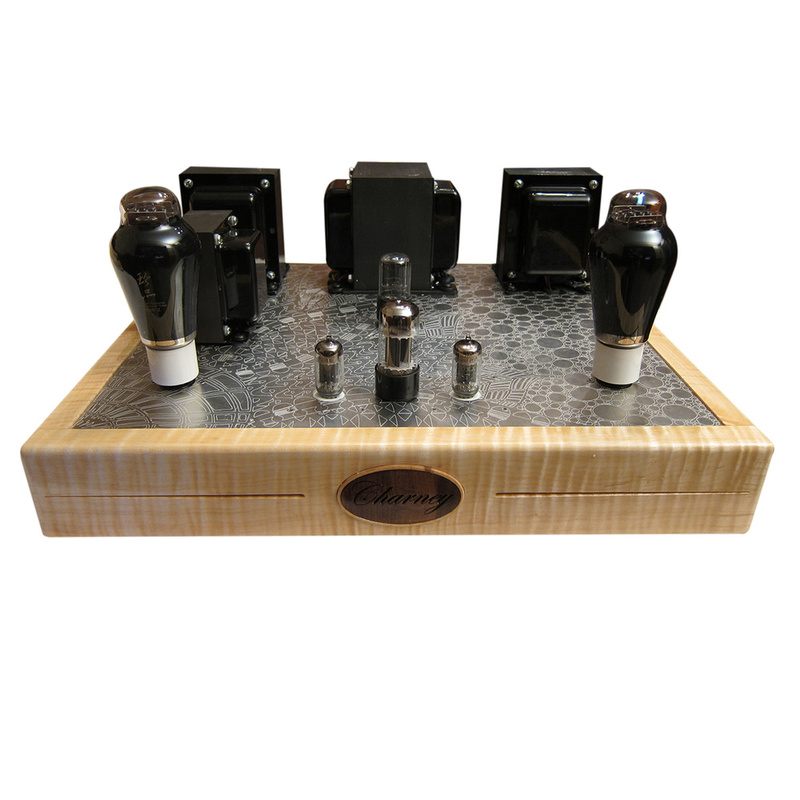 and surprisingly, we feel thereis no need at all for a subwoofer. The Charney Companion is the little brother of the Concerto. We are very pleased with our results and we are confident you will be as well. The length of the horn is 108 inches long with no crossover. Frequency response is 45hz - 22kHz. Sensitivity 104db @ 8ohms. For even more detail and speed, the Lowther DX65 driver is available if requested. Dimensions are 46" H x 12" W x 25"D.
Each speaker is 50 lbs including the stand.